After releasing their latest EP Five Years at the tail end of 2016, Square Peg Round Hole steps into the New Year with a show this evening at Johnny Brenda’s. 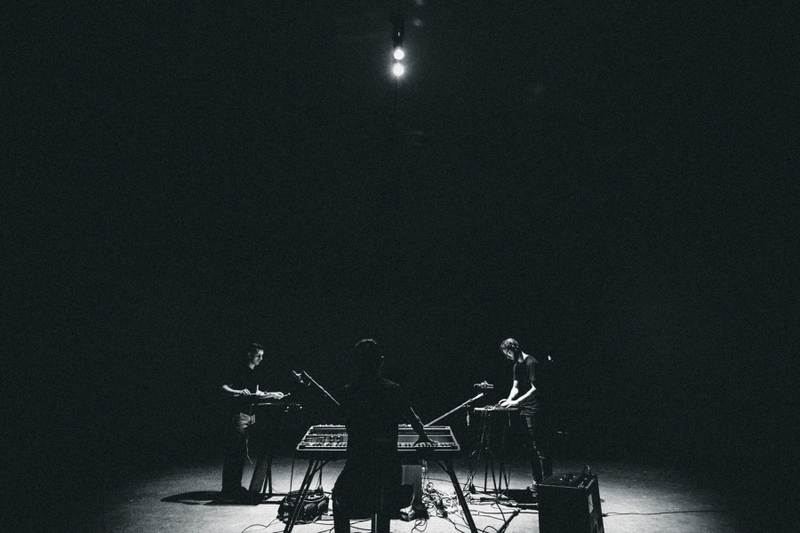 An eye-and-ear-opening sonic landscape unveils itself, while the percussive-anchored trio fleshes out flourishes of futuristic accessible instrumental ambiance, pushing the perimeter without disregarding the origin. Tonight, they’ll be joined by fellow local sonic experimenters Grimace Federation and the electro-percussive bursts and blasts of Ian Chang (of Son Lux).